When you’re home, your sense of comfort and relaxation should be just how you want it to be. We help people take control of home comfort with innovative solutions ranging from furnaces to central air conditioners to air quality products. 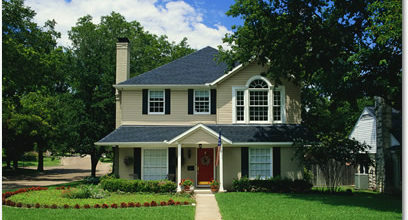 We help provide your home with consistent temperature, humidity and air quality that it requires. 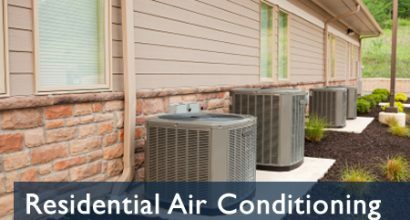 Our systems will not disrupt your routine that means no loud noises from the air conditioners or furnaces, giving you just ideal comfort. Our technicians are not only reliable but also efficient in setting up the new systems; they work with you side by side in understanding the layout and size of your home to provide you with a customized solution. You can also count on us to ensure your system always performs/functions at its highest ability.